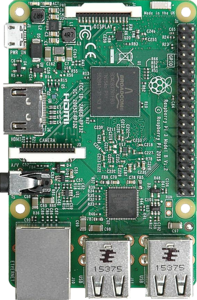 Here's a Peach OSI operating system built especially for a Raspberry Pi 3 Model B. Click on "Read More" below for more information about Peach Pi. As promised, it's September 1st, 2016 nd Peach TV is ready to download. Both 32 bit versions and 64 bit versions have been created and uploaded. You'll notice some big changes. WE'VE ADDED SOME OF THE BEST LINUX GAMES. But the magic doesn't stop there..
We're proud to announce the release of Peach OSI 16.04 - the latest succession of our Peach Linux distros.